I opened Heads on High in 2006 and have 30 years of experience in the hairdressing trade. I regularly attend TIGI courses at their London Academy to enable to give the latest hair trends and techniques. Its been an absolute pleasure developing and growing the salon and building my amazing team. Everyday I am thankful for all of our truly loyal clients and valued team i get to work with. 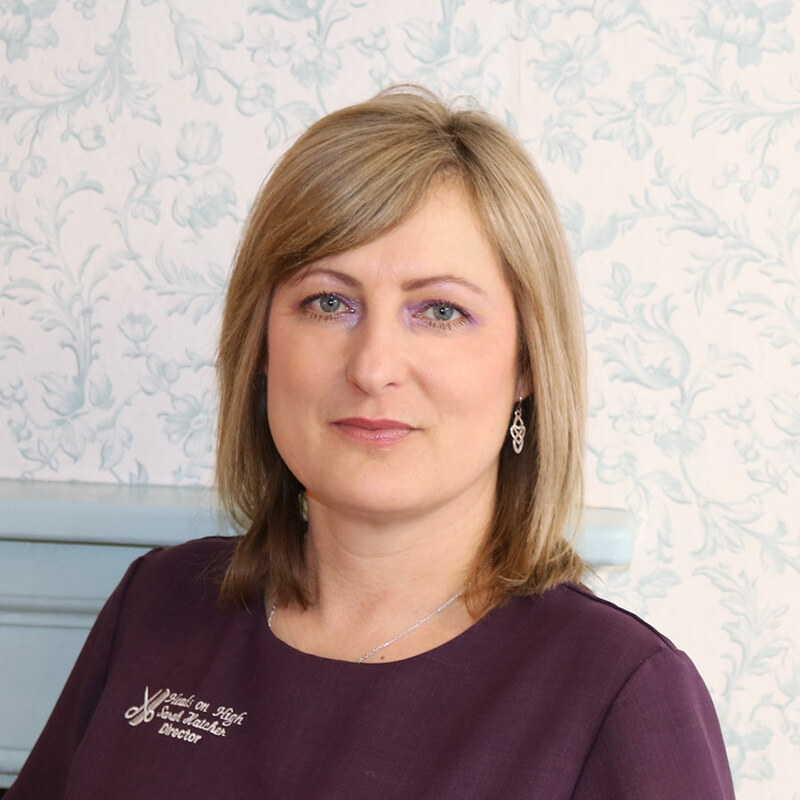 Tania has worked with us for 3 years and is a senior stylist with 30 years experience. 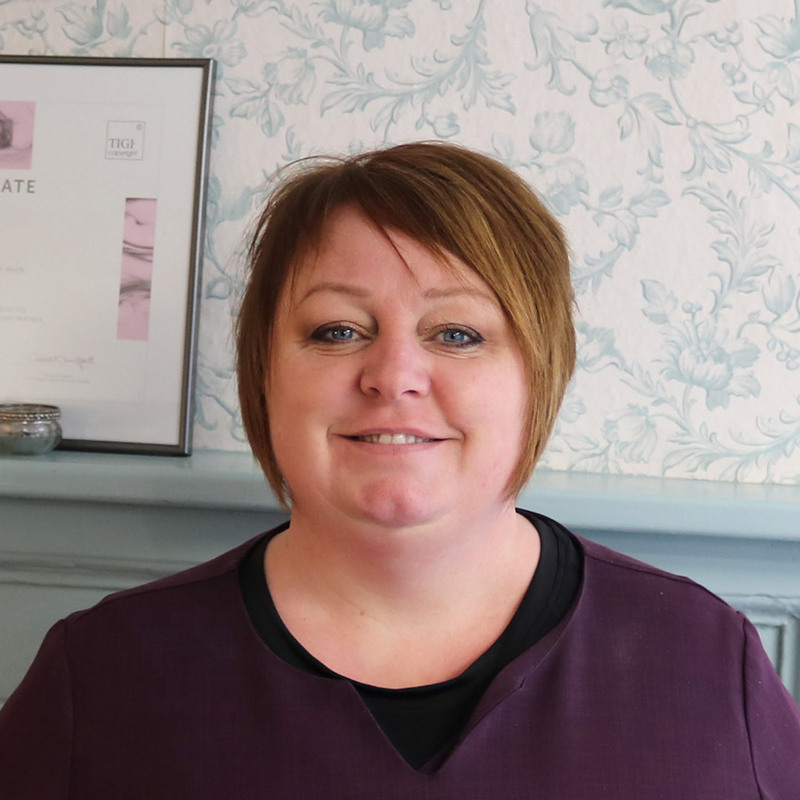 She is a valuable member of staff and cares about all her clients and very passionate about her work. 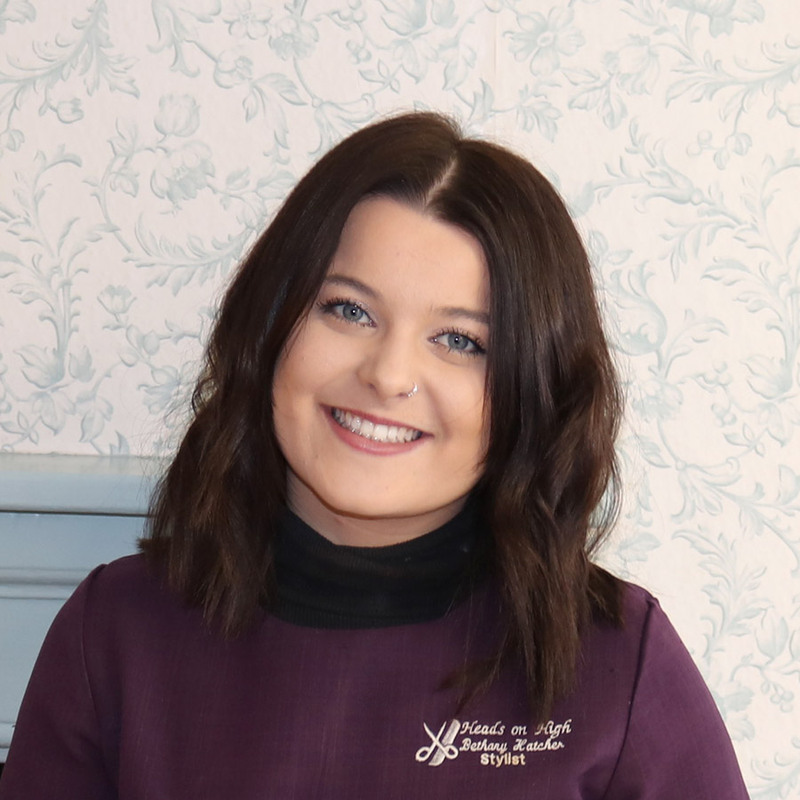 Bethany is an asset to Heads on High and a very popular Stylist with our clients. She has successfully completed her level 2 qualifications in all aspects of hairdressing and regularly , like us all, attends the TIGI academy in London to keep herself up to date with the latest trends. We look forward in seeing her thrive at ‘Heads on High’. © 2019 Heads on High. Website by Inbox Creative.